Description Ayesha Workshop: The Alchemist of Dusk is a role-playing game on PS3. 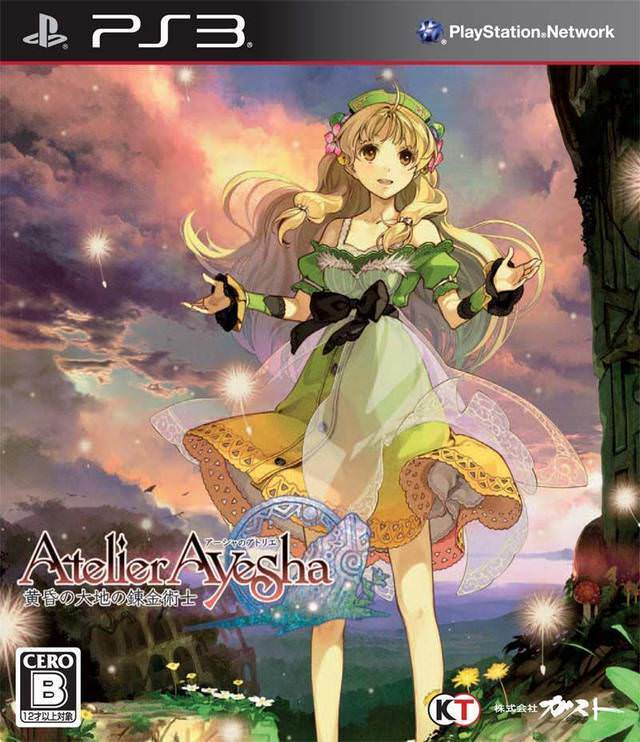 Like the other episodes of the Atelier series, the gameplay revolves around an alchemy system. We follow the adventures of Ayesha, an herbalist looking for her little sister Nio.